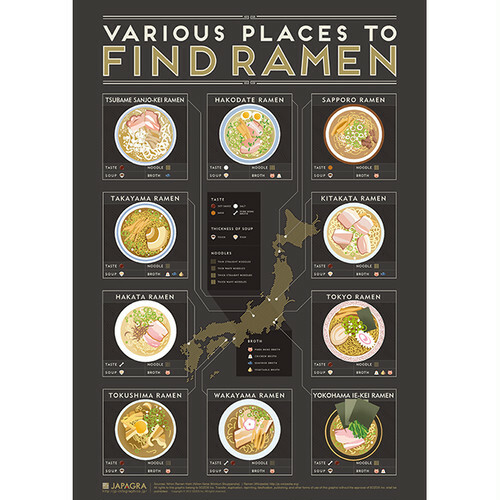 Infographic Poster of the varieties of Ramen across all of Japan. Infographic Poster featuring the Top 20 Sumo wrestling techniques. 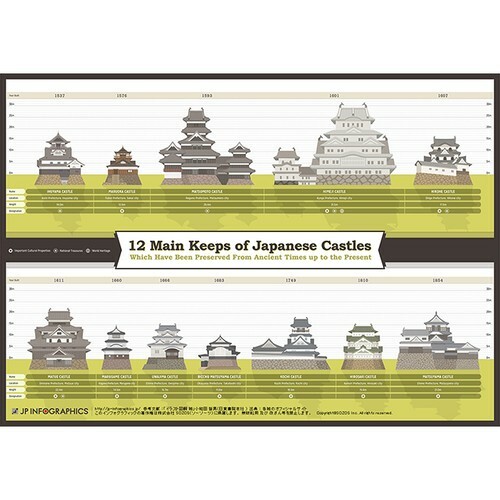 Infographic Poster of 12 Japanese castle towers that still remain as they originally existed. 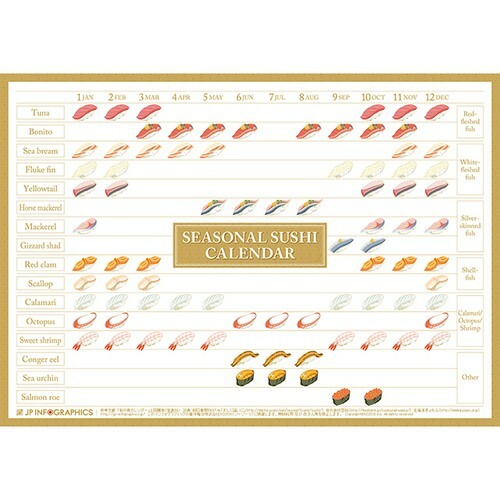 Infographic Poster of seasonal sushi in Japan. 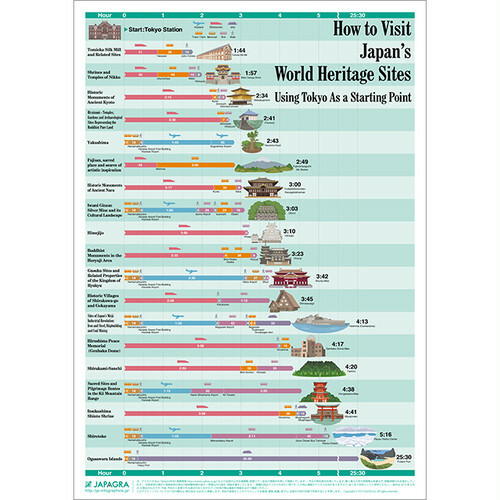 Infographic Poster of World Heritage sites in Japan. 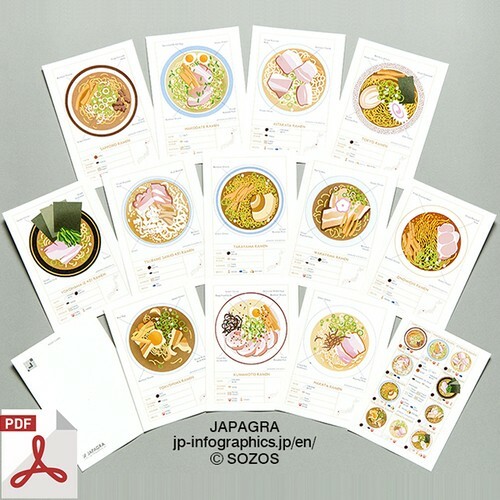 [Downloadable PDF] Infographic Postcard of the varieties of Ramen across all of Japan. 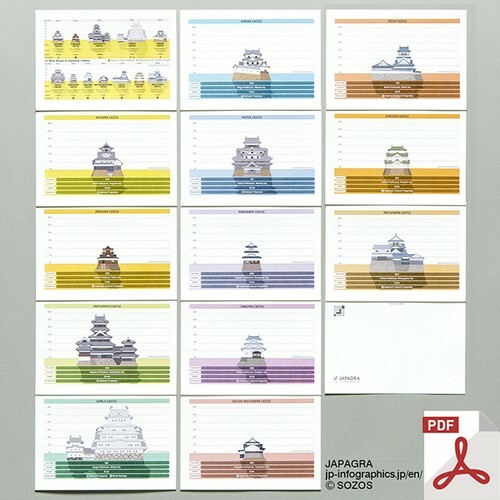 [Downloadable PDF] Infographic Postcard of 12 Japanese castle towers. 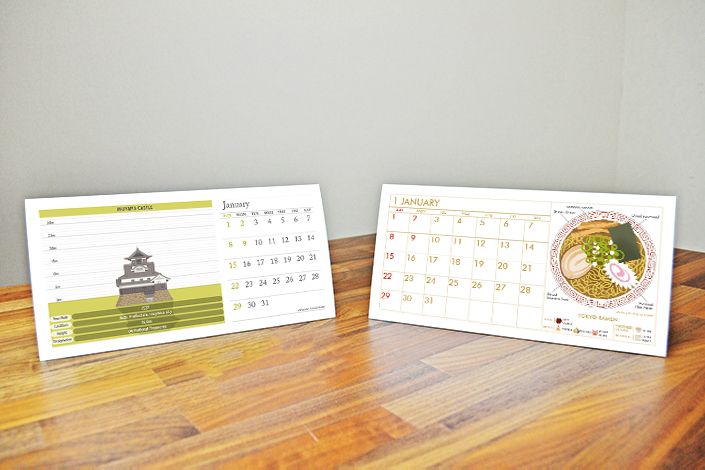 COPYRIGHT © JAPAGRA Online Store ALL RIGHTS RESERVED.